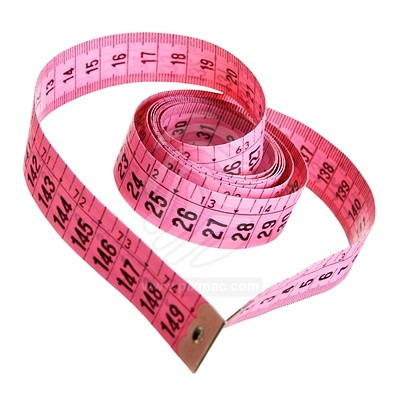 NYDJ slimming jeans in long inseam. 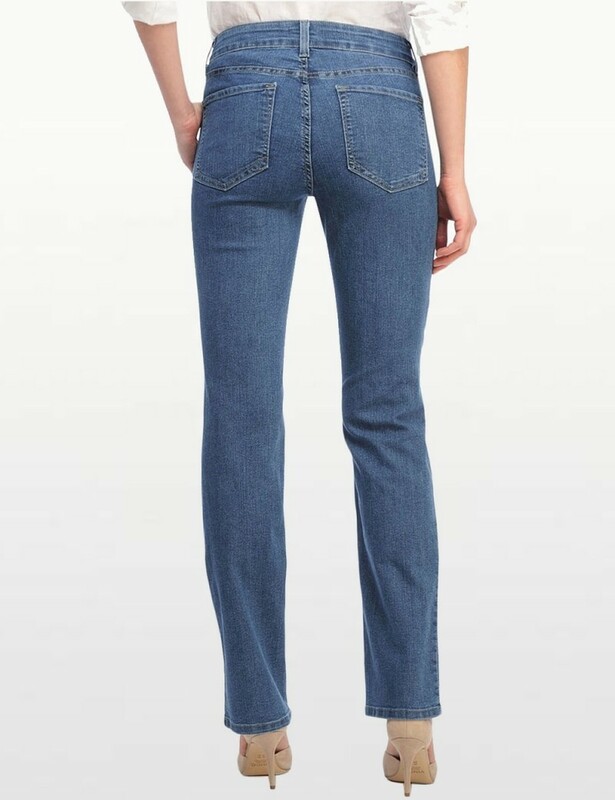 Tall Marilyn Straight Leg Jeans in Monrovia Wash Denim with a 36" inseam. NYDJ classic styling five-pocket jeans with button closure and NYDJ's signature slimming fit. NYDJ slimming jeans in long inseam. 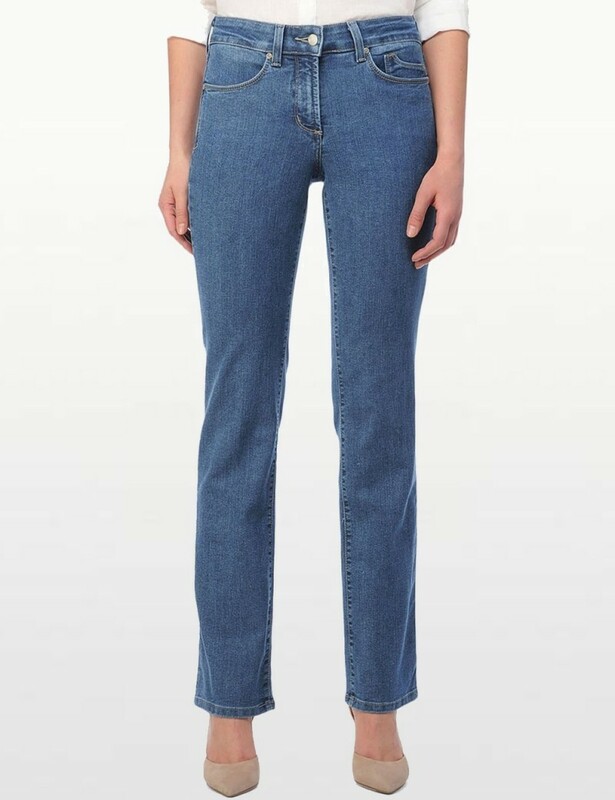 Tall Marilyn Straight Leg Jeans in Monrovia Wash Denim with a 36" inseam, NYDJ classic styling five-pocket jeans with button closure and NYDJ's signature slimming fit.